U.S. Rep. Chuck Fleischmann, R-Tenn., hosted a media conference call Thursday and discussed his trip to Israel, but he decided against answering questions that were a little closer to home. Asked which Republican presidential candidate he supported on the heels of the Iowa straw poll, Fleischmann answered without naming a candidate, saying he wanted to be "very, very careful." "We need a change in the White House and I am confident that we will nominate a strong Republican candidate," he said. Fleischmann also declined to answer questions about Texas Gov. Rick Perry's comments regarding U.S. Federal Reserve Chairman Ben Bernanke. Earlier this week, Perry said Bernanke "printing money" might be "treasonous" in a discussion about fiscal policy. Fleischmann, a freshman congressman for Tennessee's 3rd District, said he hadn't seen Perry's remarks because he's been busy in Israel, where 80 other representatives have either already made or will take a trip for diplomatic and educational purposes. 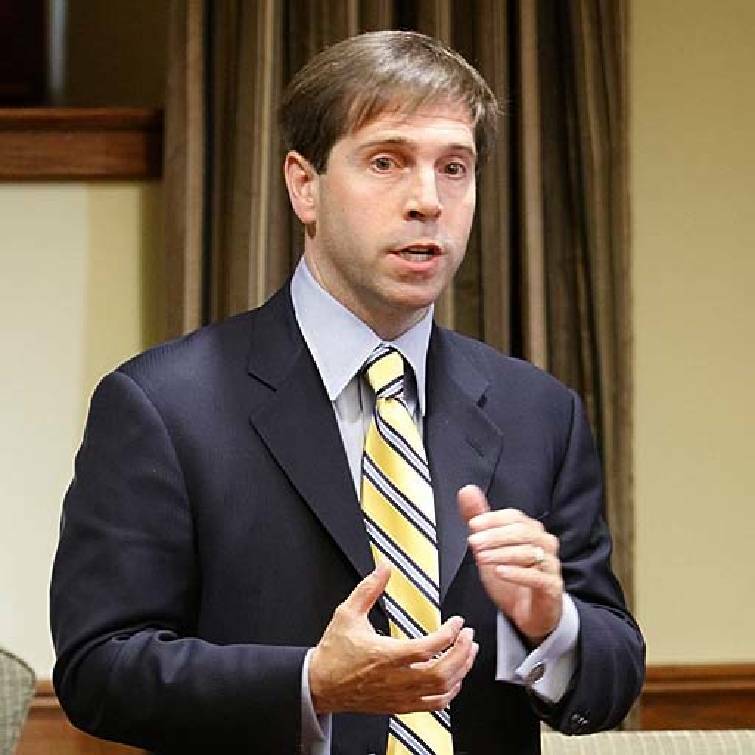 Fleischmann stressed a continued strategic alliance with Israel, saying financial assistance was the best way to handle the nation's unstable domestic situation. "A strong, secure Israel benefits us," he said. Fleischmann said private donations financed the trip, which he characterized as "not a vacation, but a working trip."